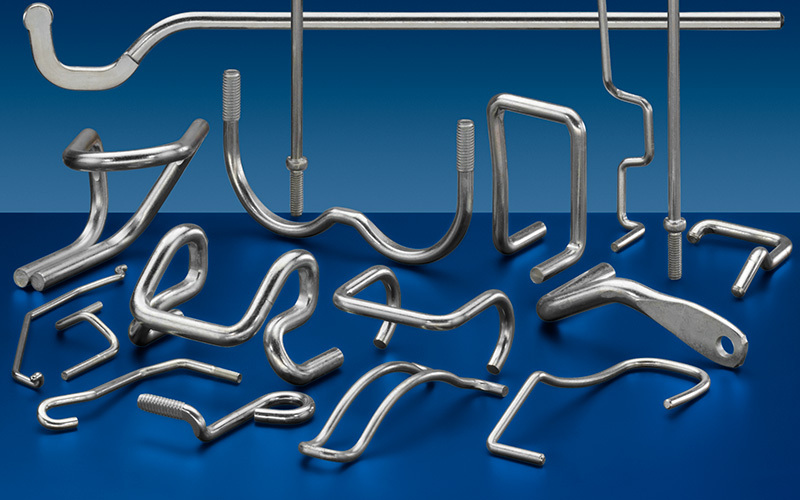 Complex bent wire components for the automobile supply, household appliance and leisure industries are among the technically most complex and at the same time most successful of all our articles. Absolute priority is naturally accorded to quality and safety. After all, bolt catches and isofix brackets allow no compromise in crash tests. 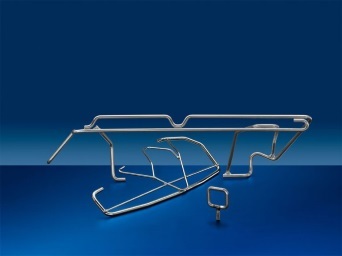 Custom wire working processes, either fully or partially integrated, ensure that the finished part displays the design laid down in the drawing. 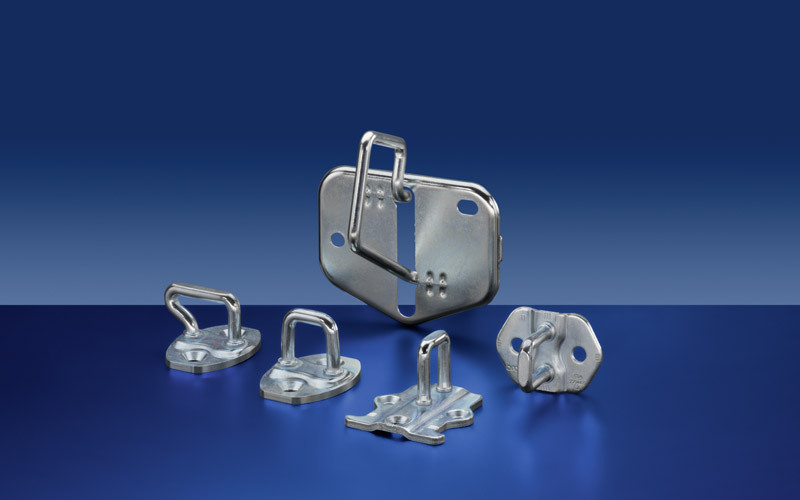 We work closely with the customer right from the start, from the initial concept and the development of the wire product, to prototype or small series production, and on to large-scale industrial manufacturing. 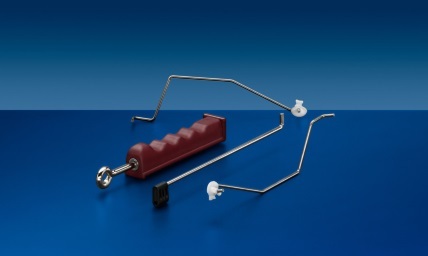 The production of custom components such as these from bent wire materials frequently reveals genuine synergies. 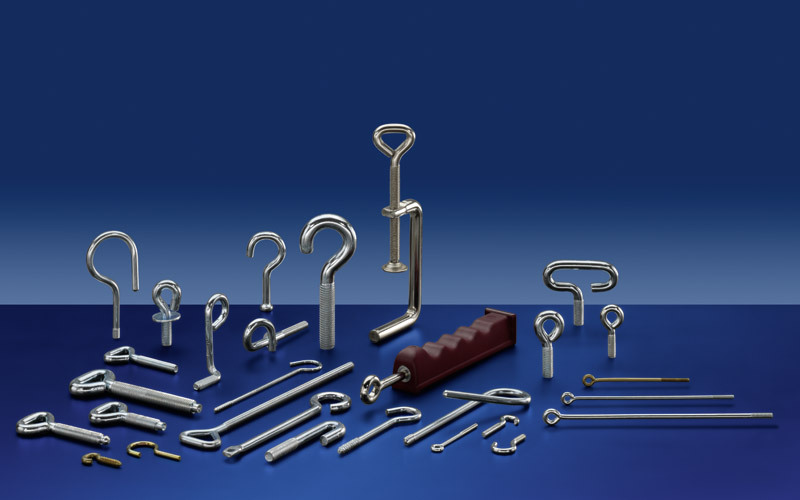 We use steel, spring, stainless steel and nonferrous metal wire, in dimensions ranging from 1.5 mm to 10 mm Ø.